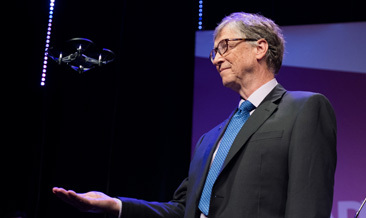 We’ve done it! 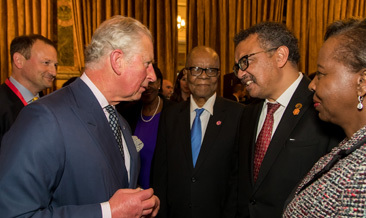 53 Commonwealth nations have heard our call and taken the bold, political action we’ve been striving for: a commitment to halve malaria in the Commonwealth by 2023. 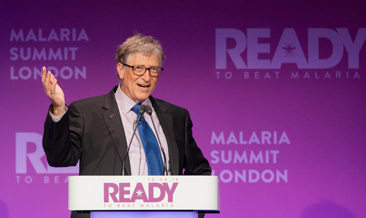 This is a momentous leap in the fight against humankind’s oldest and deadliest disease that kills a child every two minutes. 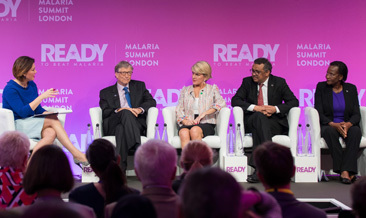 Halving malaria in the Commonwealth over the next five years will save 650,000 lives and prevent 350 million cases. 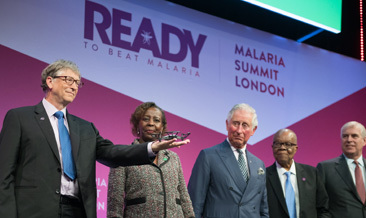 Thanks to financial, political and scientific commitments totalling £2.9 billion ($4.1 billion) made at the Malaria Summit London 2018, we are well on the way to making sure this killer disease is stopped in its tracks for good. 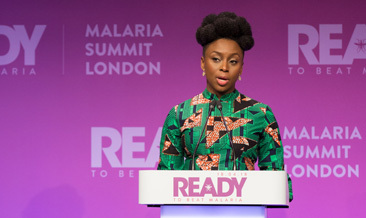 Follow @malariamustdie on Facebook, Twitter and Instagram for all the latest updates. 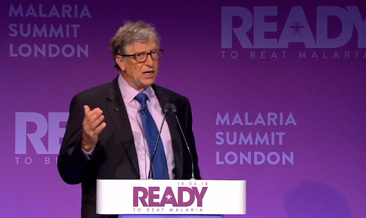 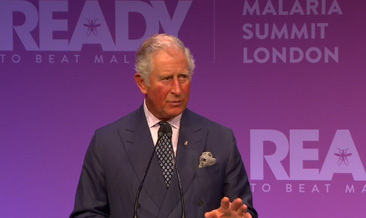 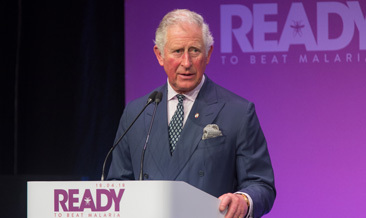 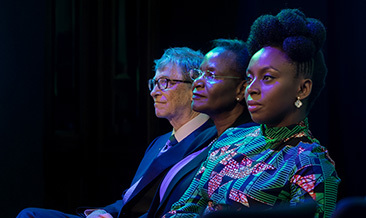 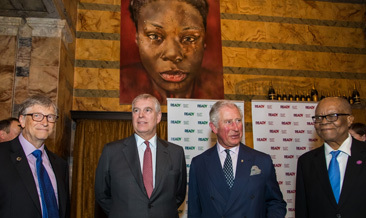 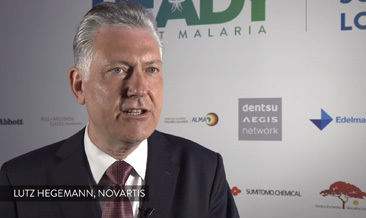 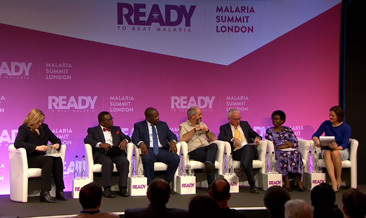 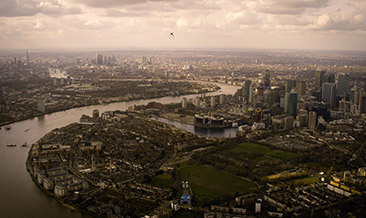 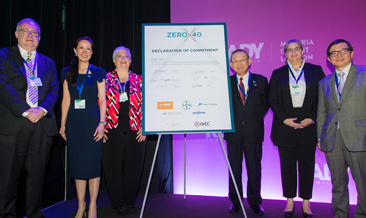 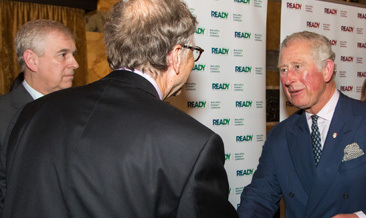 The Malaria Summit London in April 2018 saw leaders across political, business and science spectrums come together to renew their commitments to beat malaria. 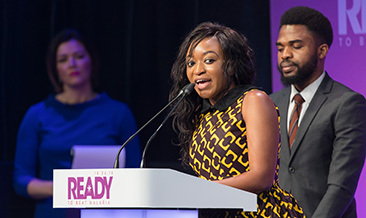 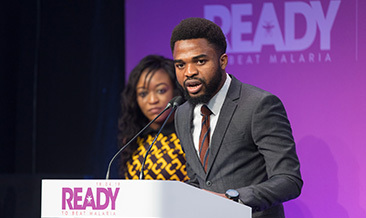 Malaria Summit London youth delegates also united to make a declaration.